A remarkable stay awaits you at Kapitan Kongsi Hotel. 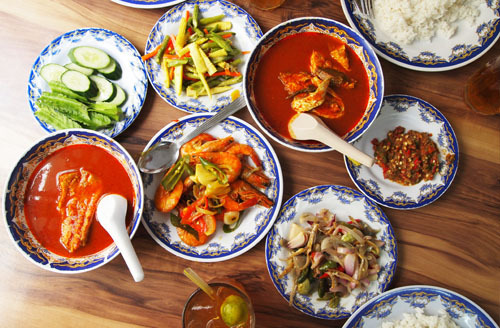 We provide our guests with an abundance of things to do during their stay in Melaka. Ask our knowledge Concierge to assist you in planning your activities. 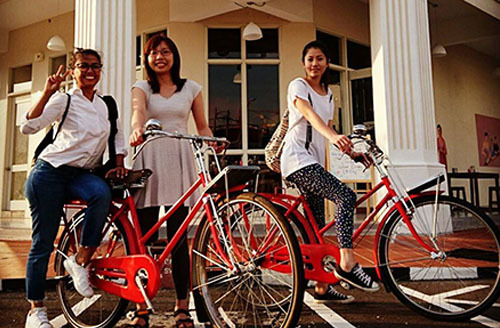 Enjoy complimentary bike rental and explore the city scape. 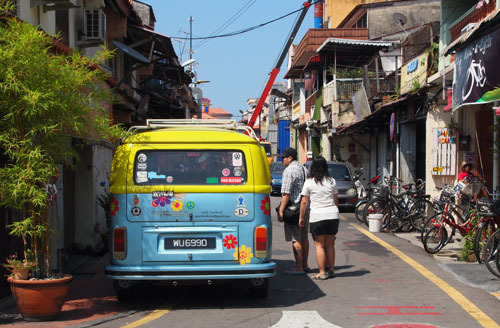 Explore the rich history of Melaka with our complimentary shuttle service to Melaka City Centre in our fully restored VW Campervan. Experience Melaka like never before and take the road less travelled when you book our secret guided tour. A must for all food lover!